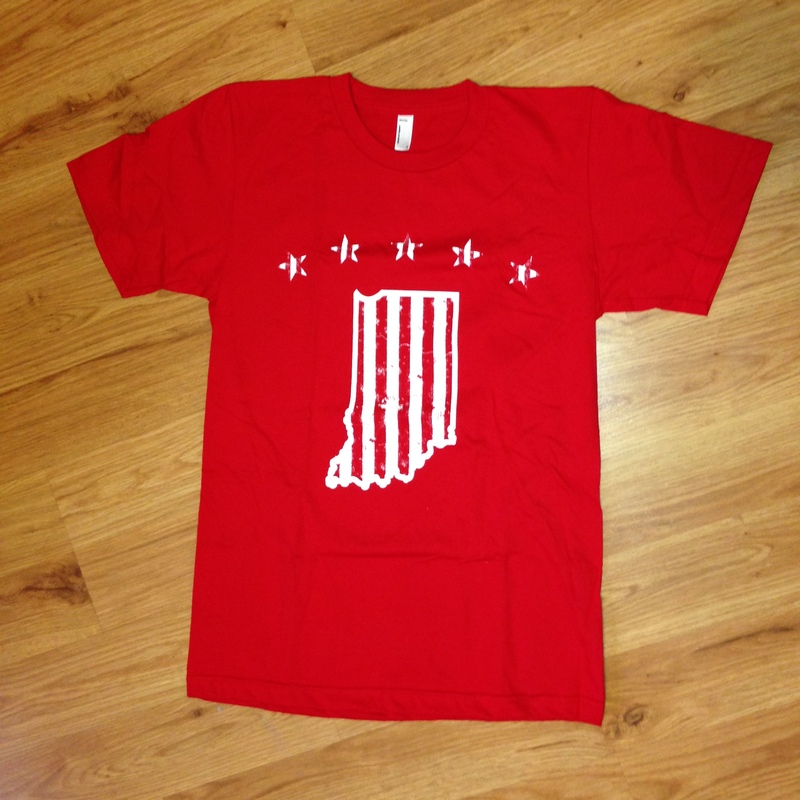 Get your CandyStriped Indiana shirt with FIVE matching stars! You can't always rock your candystripe pants in public, but you can definitely always wear this! Go Hoosiers!